Smilde, David. 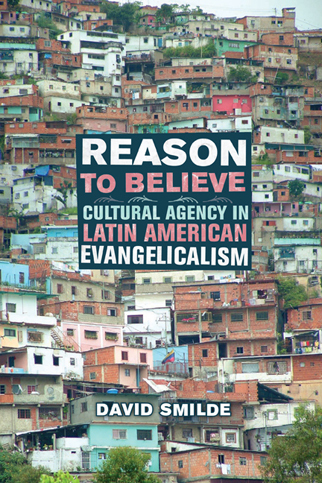 Reason to Believe: Cultural Agency in Latin American Evangelicalism. 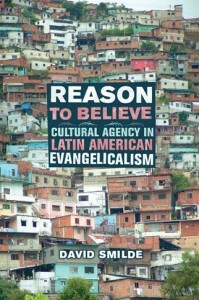 U of California P, 2007.